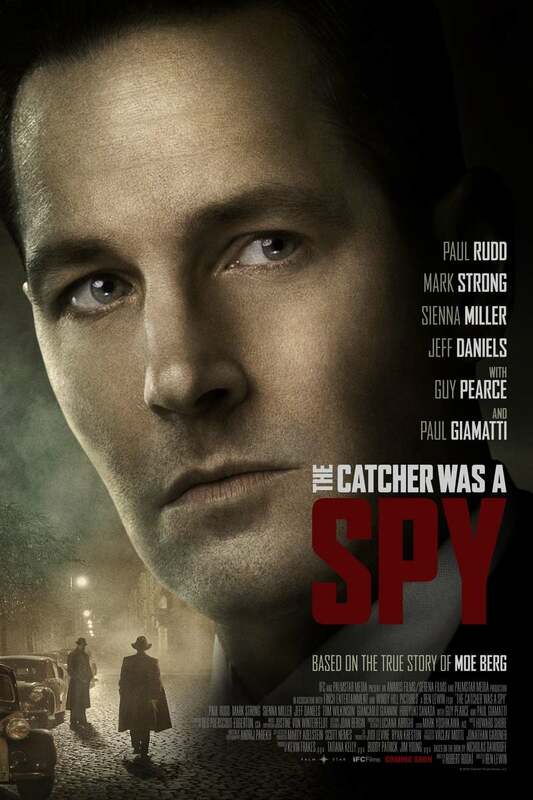 The Catcher Was a Spy DVD release date was set for October 2, 2018 and available on Digital HD from Amazon Video and iTunes on October 2, 2018. Moe Berg was a beloved baseball turned spy during World War II in an effort to tap into German espionage. An unlikely candidate for the position, his extensive background of a Princeton education, multilingual talents, and incredible athletic strength puts him up against unique challenges in this psychological thriller. This movie looks at the challenges that come with inheriting this new position, focusing on the personal toll it takes on Berg and those in his immediate family who it affects. His experiences in the war shape his personal views on life, death, and what it means to be free while feeling constricted by a society in peril.